AEIRC has made continuous progress in working and providing a forum on all leading aspects of mental health, neuroscience and psychophysiology. Our aim is to educate the psychophysiologists, psychologists, researchers, behavioral neuroscientists, mental health workers, clinicians and other related health professionals about the importance of studying brain health and mental wellbeing. This conference is designed to build a network of scientific community that can work together to make a real difference to the society towards mental wellbeing. As there is a low ratio of scholars pursuing their career in research specifically research related to brain and body connections in developing countries like Pakistan, we want to educate and familiarize early career students who have common interest in brain and psychophysiology and to help them in exploring there future dimensions. The conference is designed in such a way that the participants will have interaction with the exhibits and facilitators that will be a self-guiding exploration so that participants can delve deeper into the mysterious realm of our brain. 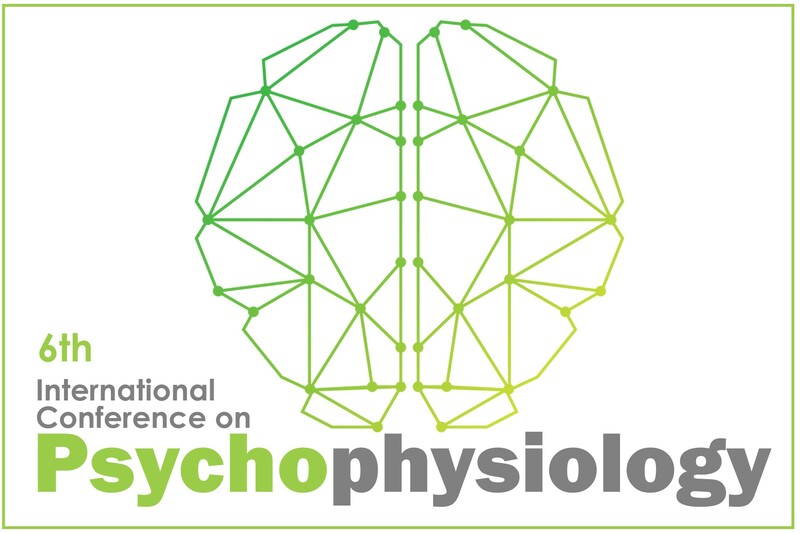 Experts working under umbrella of mental health, neuroscience and psychophysiology presents emerging sciences, forge collaborations with peers, explore new tools and technologies, and advance careers. The session covers talks by experts, poster and oral presentations by researchers as well as interactive panel joined by experts in the respective fields. Highlighting stress, aging, psychopathology, Behavioral medicine, intervention research, individual differences, Biofeedback, learning/ conditioning, Psycho-Pharmacology, Neurological disorders/ neuropathology, Motivation, sensation/ perception, Socio-Cultural influences, Cognition, Memory, Sleep, Non-human animals, unconscious processes, genetics, pain, immunology, personality, emotions, attentions, infants/ children/ adolescent psychophysiology, suicide, depression, mental health education, psychotherapeutic approaches, Neuropsychology, Electrophysiology, Neurobiology, social psychology and others. To highlight hitches, raise responsiveness and gather likeminded people for facilitating the ideas to support the victims, survivors, emotional and psychological damage and exclusion. To discuss core features and development of brain helps in spreading the core information regarding mental health breaking the constraints on behavioral research progress in Pakistan. To encourage in the research, academics and health care sector to improve the status of mental wellbeing in Pakistan and connecting it globally. To promote the necessary workup require in respective field along with finding the gaps like that of synapses in the brain and connecting all together to a greater good for body.